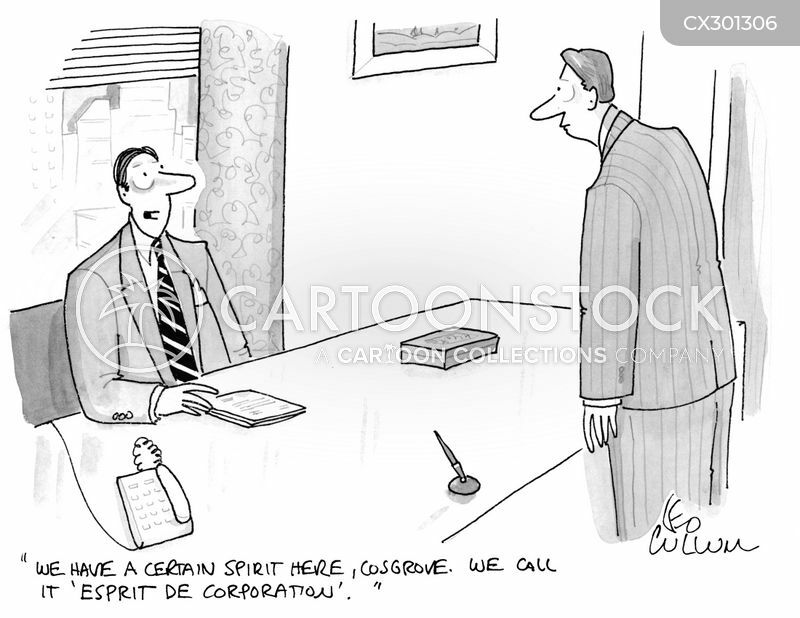 "We have a certain spirit here, Cosgrove. 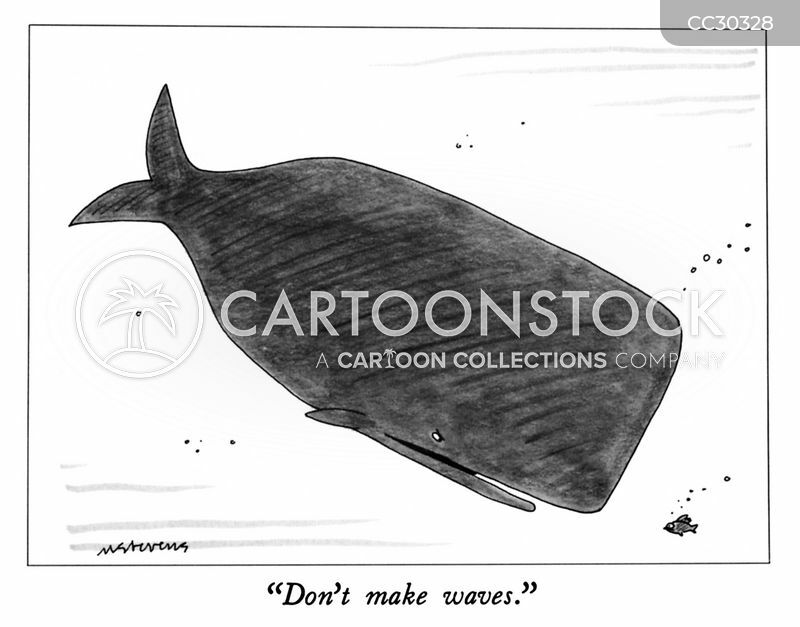 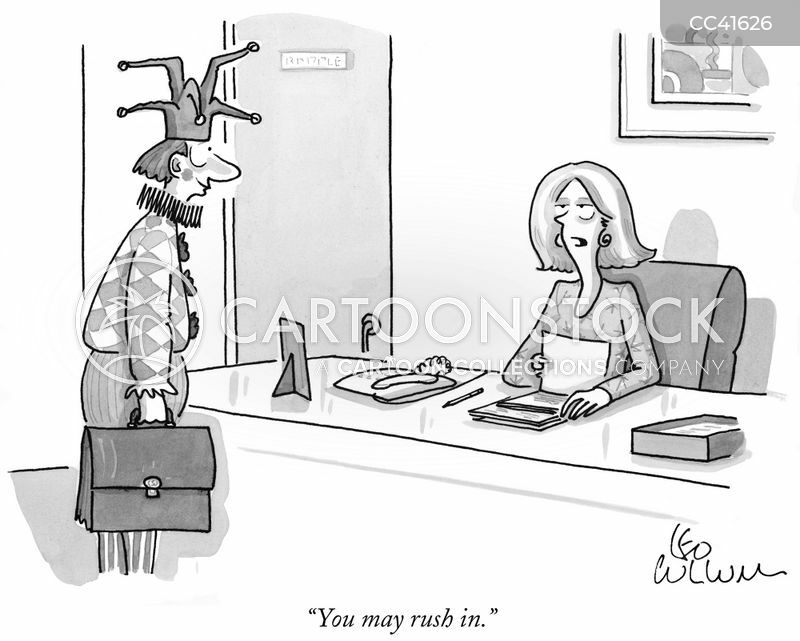 We call it 'esprit de corporation'." 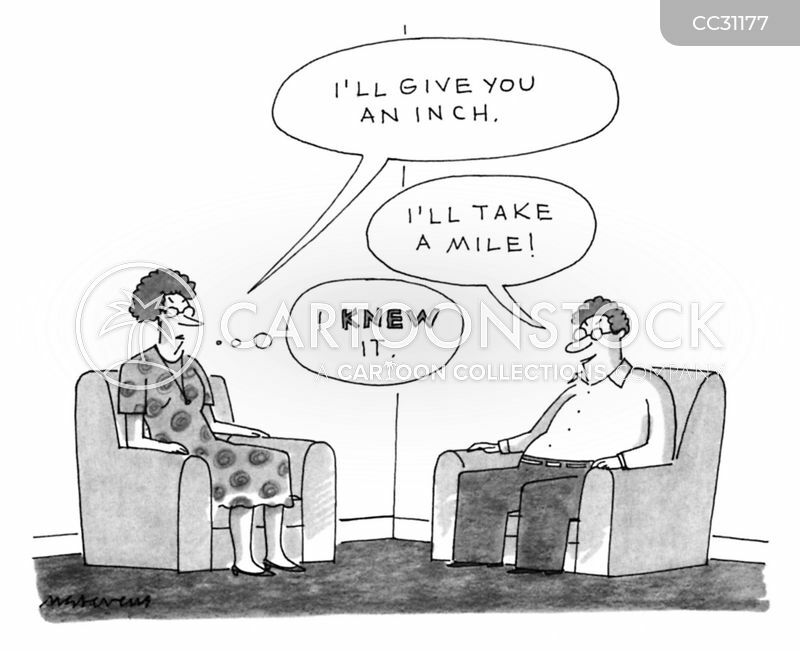 "I'll give you an inch." 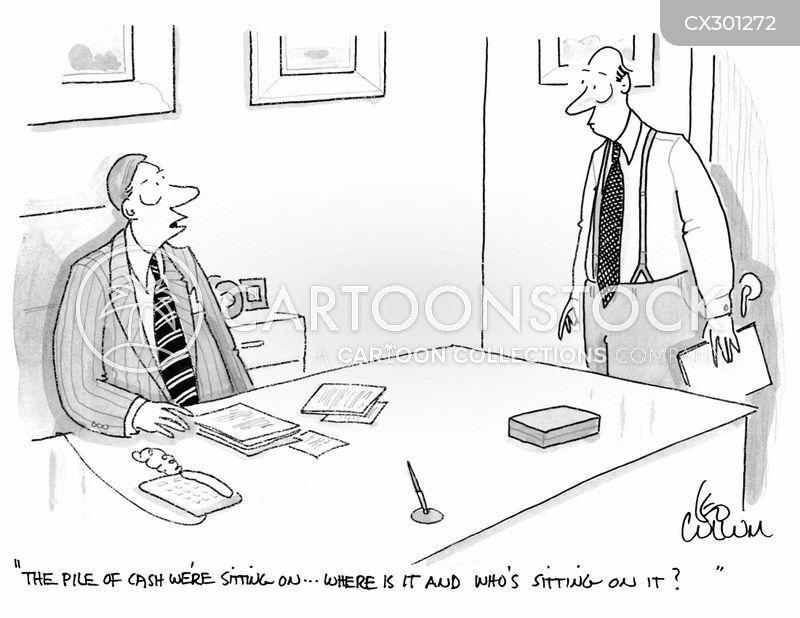 "The pile of cash we're sitting on… Where is it and who's sitting on it?" 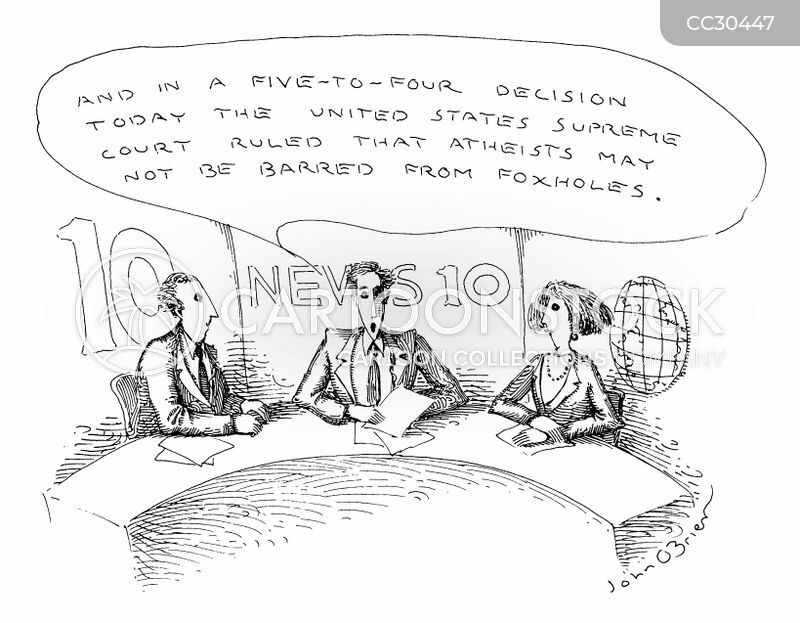 "And in a five-to-four decision today the United States Supreme Court rule that atheits may not barred from foxholes." 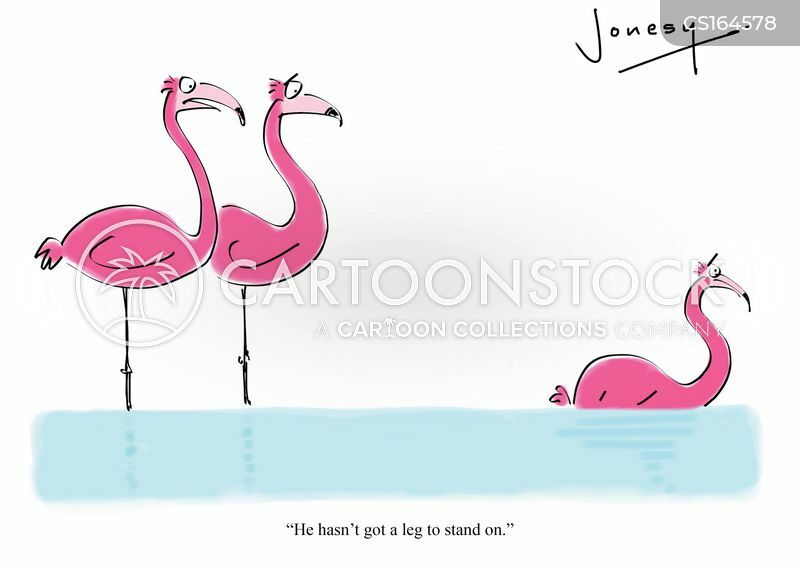 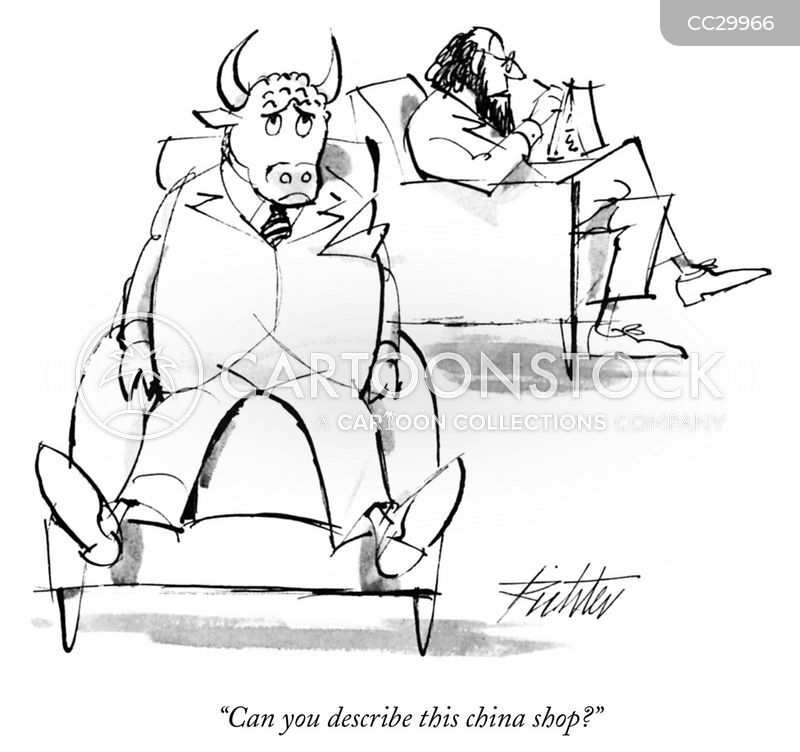 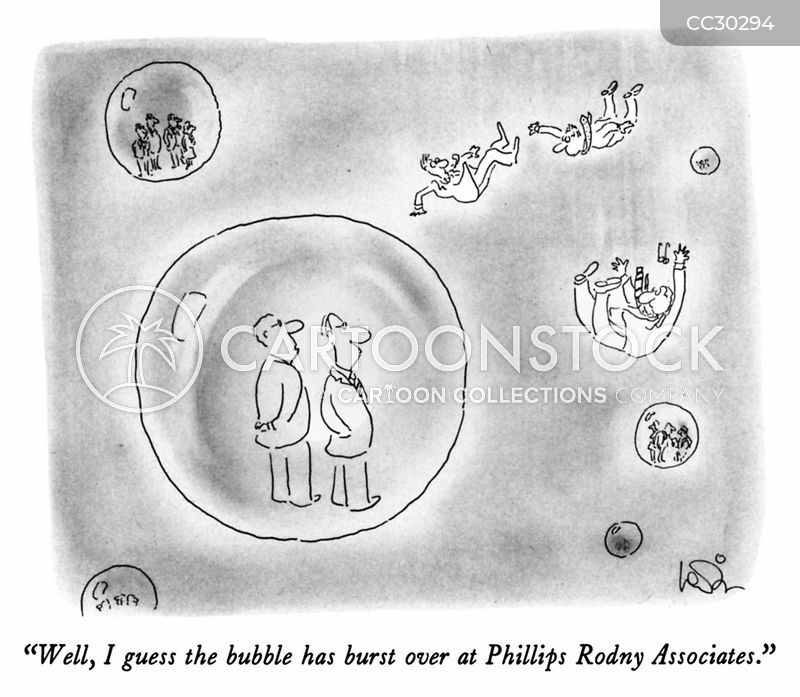 "Well, I guess the bubble has burst over at Phillips Rodny Associates." 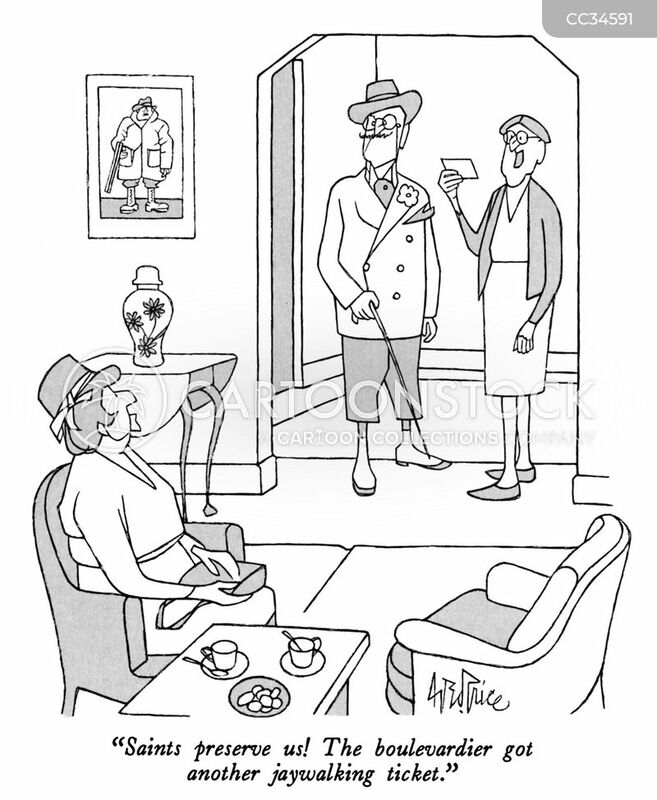 "Darling, I've come crawling back to you, just the way you always said I would." 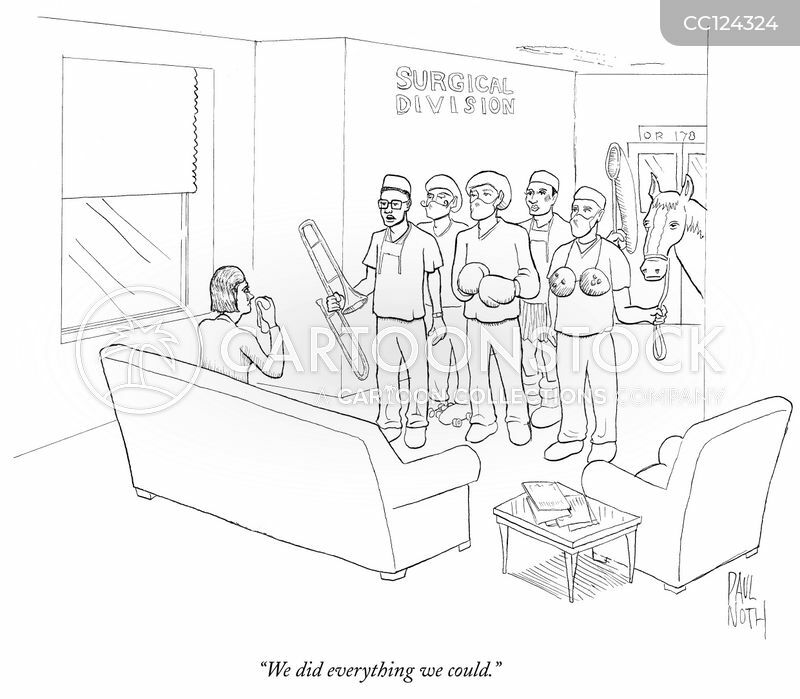 "We did everything we could." 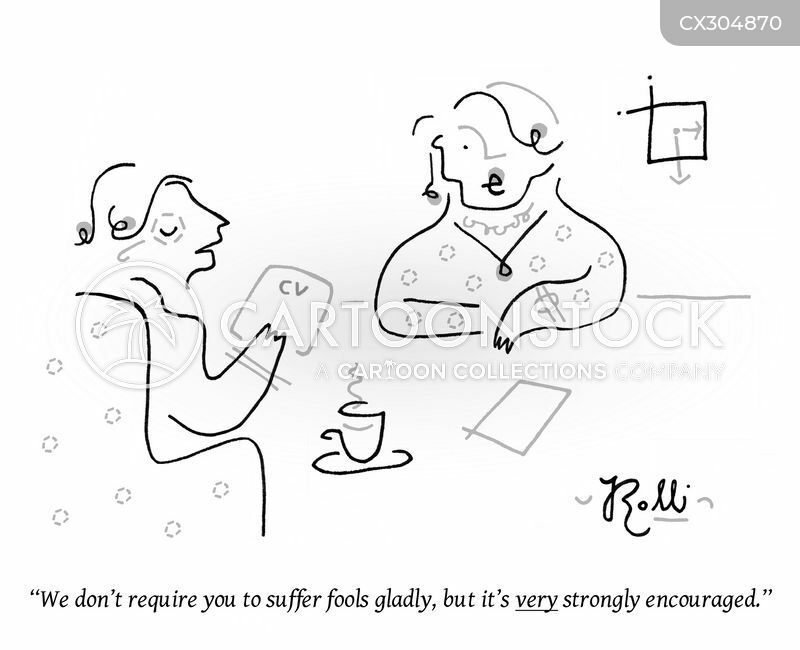 "We don't require you to suffer fools gladly, but it's very strongly encouraged." 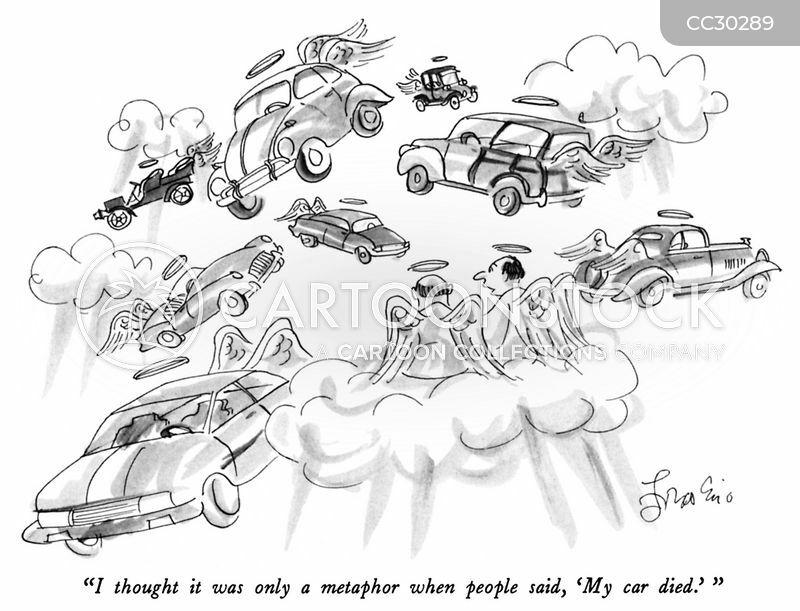 "I thought it was only a metaphor when people said, 'My car died.' 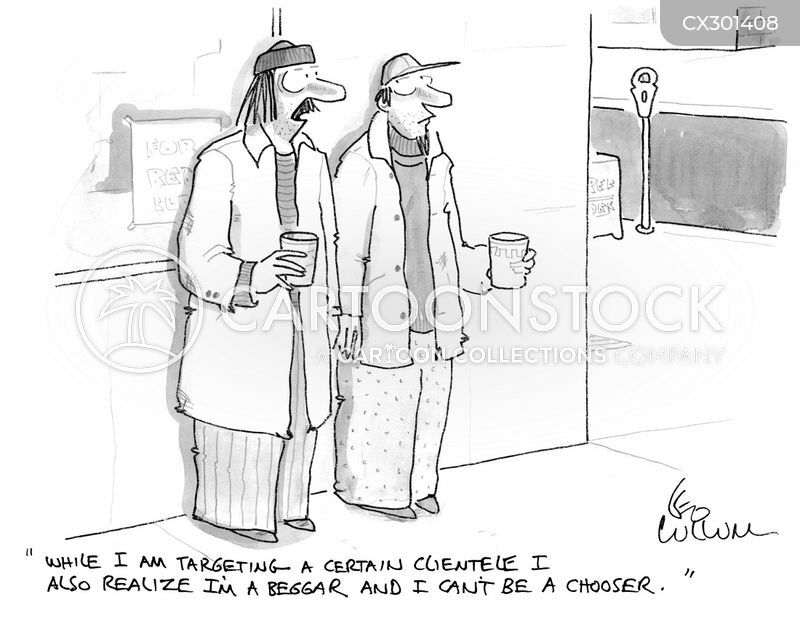 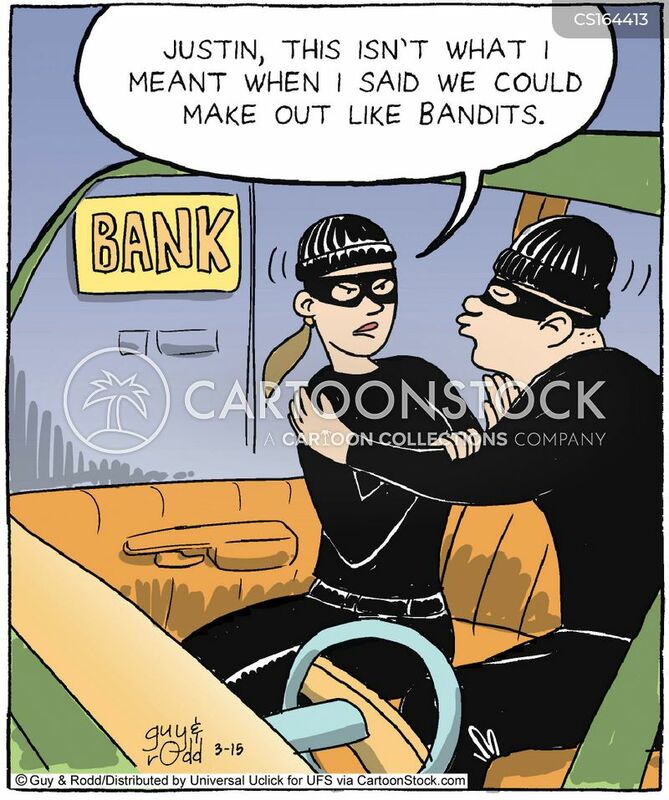 "
"While I am targeting a certain clientele I also realize I'm a beggar and I can't be a chooser." 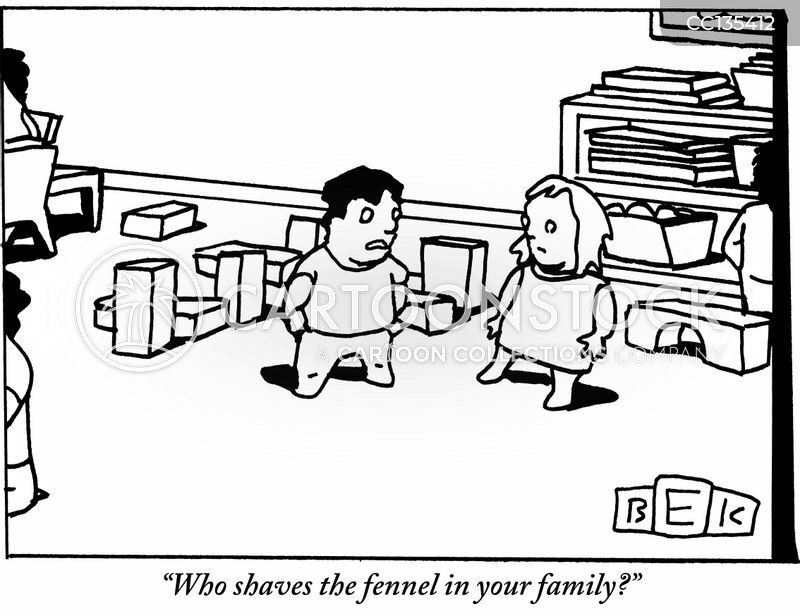 "Who shaves the fennel in your family?" 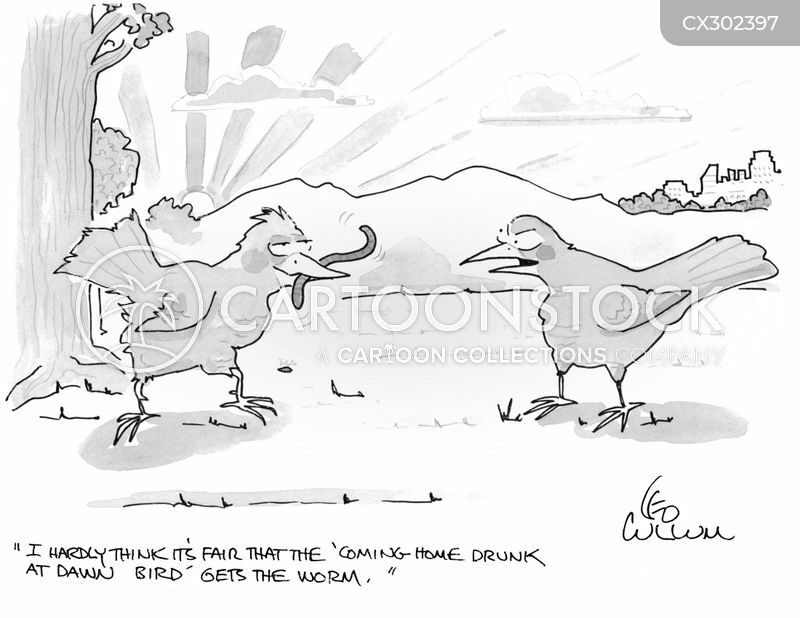 "I hardly think it's fair that the 'coming home drunk at dawn bird' gets the worm." 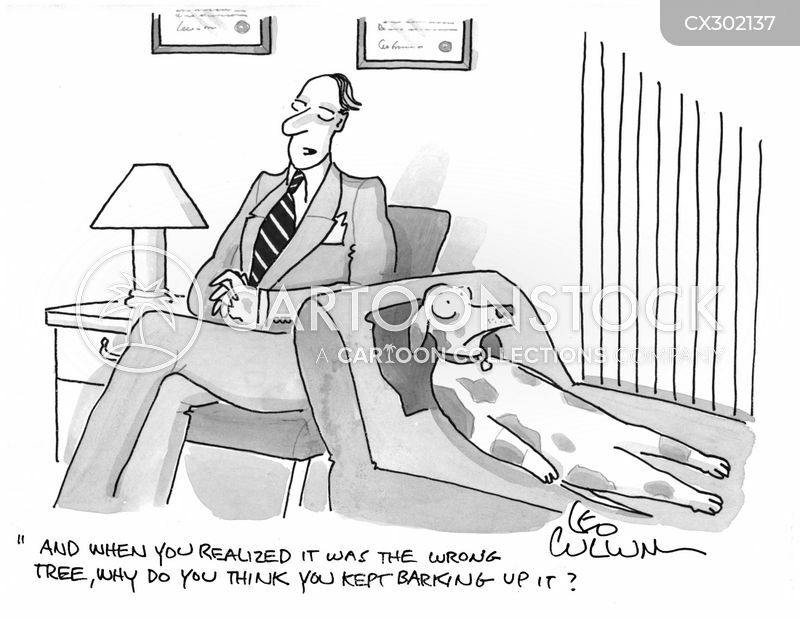 "And when you realized it was the wrong tree, why do you think you kept barking up it?" 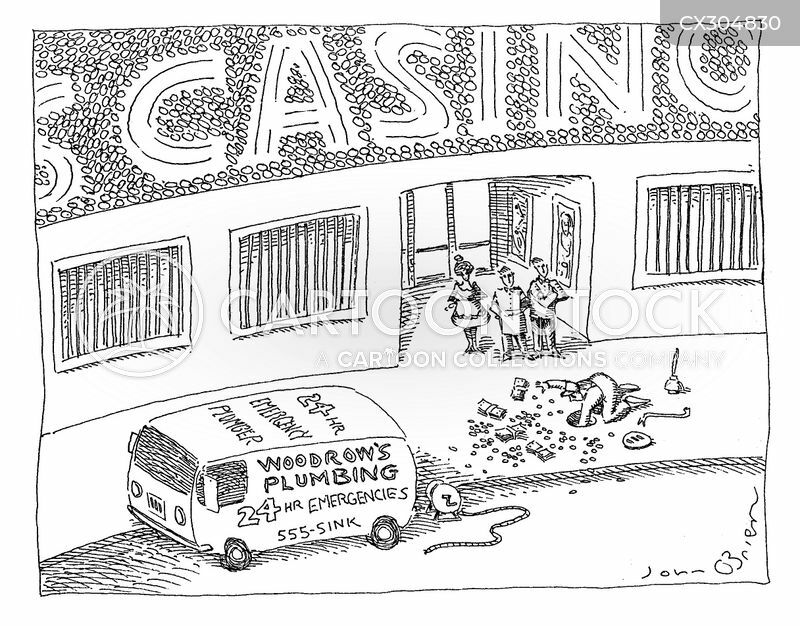 A plumber pulls cash out from the sewer near a casino. 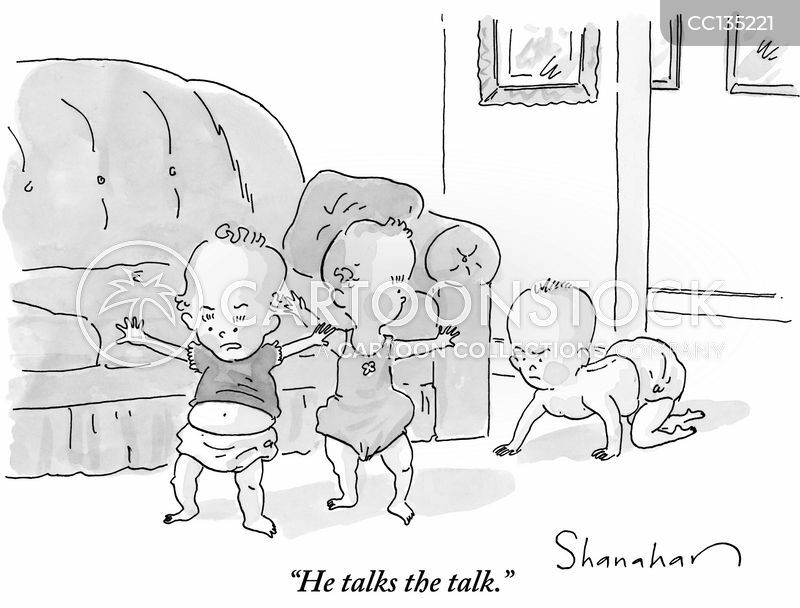 "But he was only groping for words." 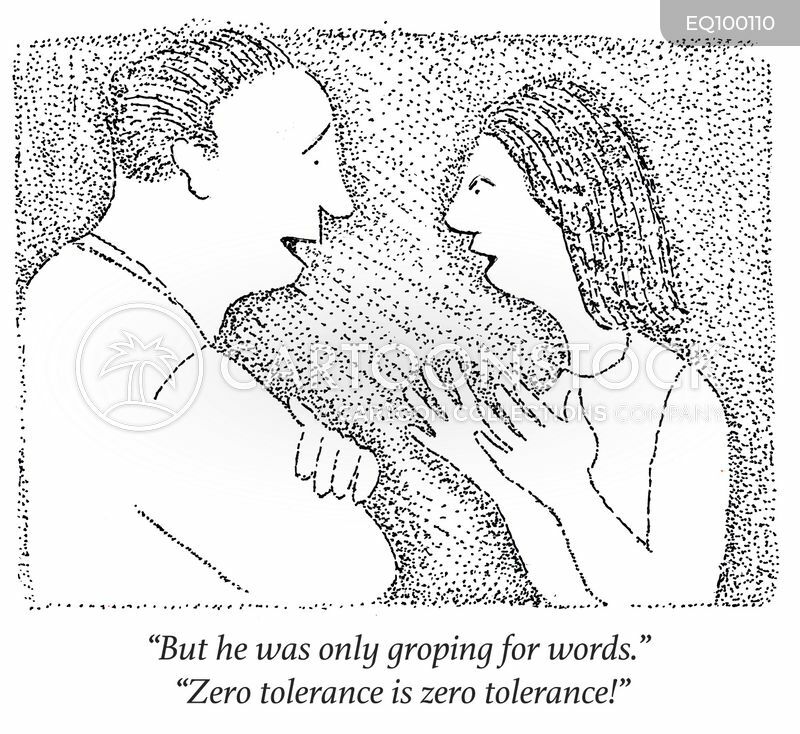 "Zero tolerance is zero tolerance!" 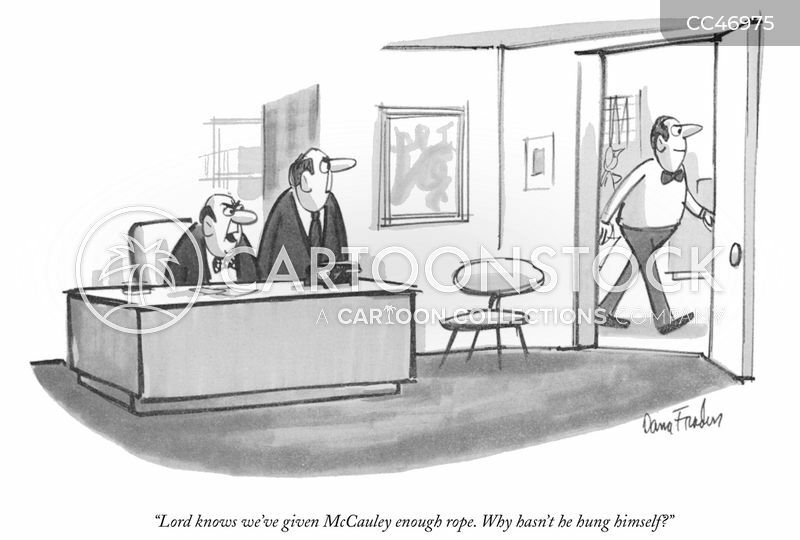 "Lord knows we're given McCauley enough rope. 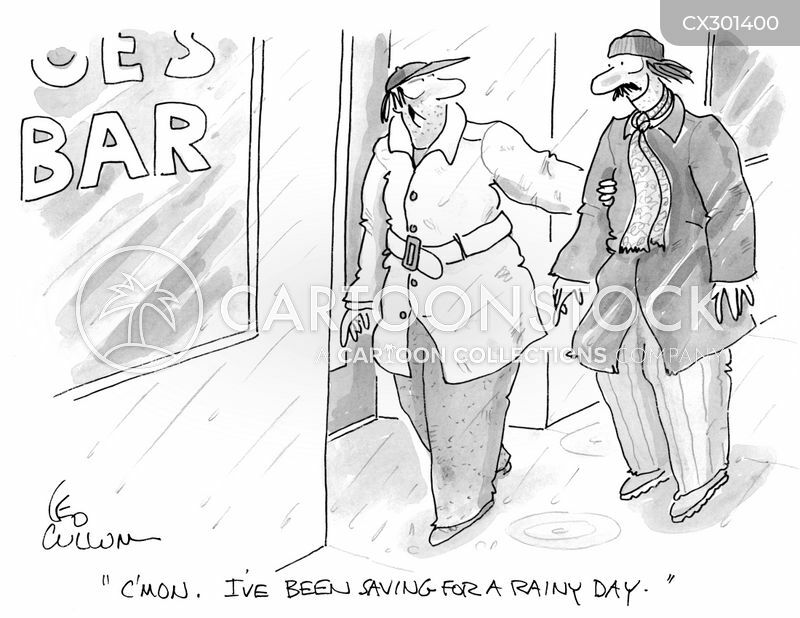 Why hasn't he hung himself?" 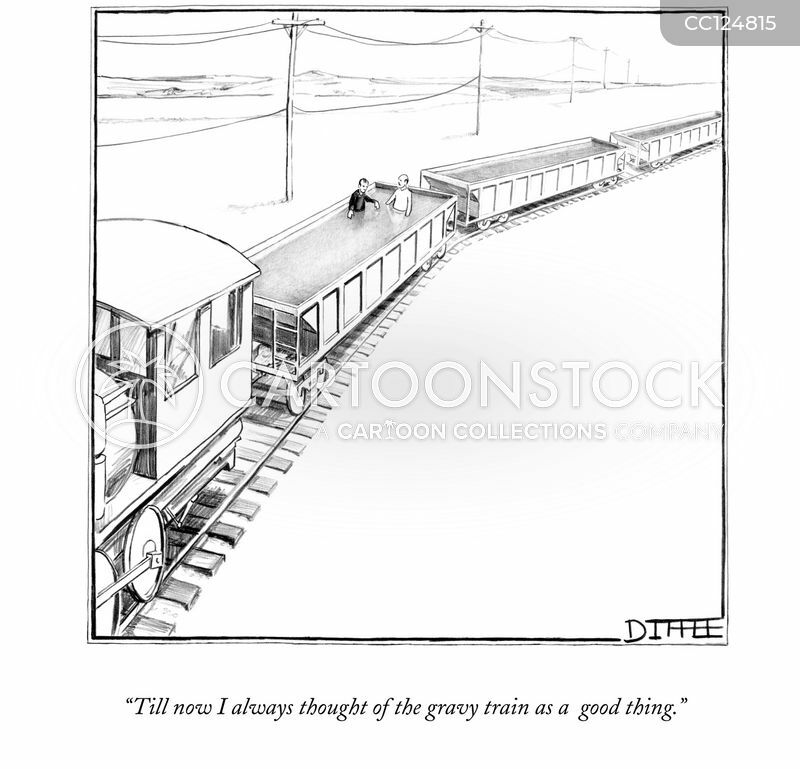 "Till now I always thought of the gravy train as a good thing."